Has the MBA sector failed to create new products and services that can make a real difference to business in the 21st century? As we step into 2014, this question seems crucial for the world’s most successful educational degree in the past 50 years. “The degree is becoming more of a commodity and real innovation and marketing is now needed,” Chris Bones pointed out in his recent article that appeared in the Financial Times (FT). “The main selling points for the top schools in the FT’s full-time global MBA rankings are virtually all the same. What is striking about all these schools, however, is how they fail to talk about their customers and instead focus on the features, advantages and benefits of buying their education,” he adds. This candidly points out that the management education is at cross-roads now. EI recently contacted Dr. Alby Anand Kurian, celebrated marketing communications theorist and faculty member of MDIS (Management Development Institute of Singapore), to spot his concerns and expectations on management education. He thinks that it’s time to think out of the box. “Seriously speaking, management education tended, in the past, to tell you to play safe, to play by the rules. But in the world we live in today, where change is constant, the rules vary every day! The great entrepreneurs and good managers of today are often mavericks. So, what can we learn from them? Can we make rules about how, when and why we should break rules? That’s the challenge for us in management education today – to create new systems that allow non-conformity,” Dr Kurian says. 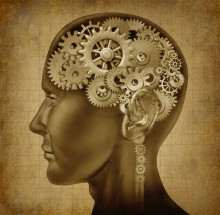 According to Kurian, the digital medium has become a wonderful platform for MBA grads in 2013. “The digital medium is attracting not just a large number of students but some of the brightest of them. The digital space is where most of the action is going to be, in the next decade. I am eager to see what our young people will do out there, in the coming ten years,” he says. “I am looking forward to more young people becoming entrepreneurs – in China , you can feel the energy and dynamism among young people, as they plan businesses in a wide variety of sectors. That’s something MBA students from other parts of the world can learn,” opines Kurian. Kurian is of the view that Chinese B schools have long way to go. “Well, China is the factory of the world, but China has still not created a great global brand. That tells you the strength and the weakness of the B schools there. But American business schools understand ‘soft power’, how to create brands like Apple, McDonald’s and Coca Cola,” Dr Kurian says. Meanwhile he thinks that Indian management education is at a defining moment now. “Indian B Schools are at cross-roads; they generally have a very strong theoretical foundation but I don’t think that is sufficient to provide Indian corporations the leadership needed. Indian managers have a very tough task of coping with family ownership, with a government and bureaucracy that is quite unpredictable.”Dr. Kurian has lectured at the IIMs on the three management concepts he has conceived and developed: ‘Reality Plus’, ‘Simulated Obsolescence’ and ‘The Afghanistan Syndrome’. “Perhaps, the government should set up another line of business schools – with a different perspective. One that is more rooted in the Indian reality and doesn’t borrow so much from the western schools of management, a very different kind of MBA,” he suggests. “Having said that, I would easily rate Harvard as among the best business schools in the world. Their management publications are easily the best in the world – with innovative ideas that are intelligent, conveyed with a lucid clarity that is hard to find elsewhere,” he adds. When you ask him to list out the best five foreign business schools to do an MBA for an Indian student, he prefers MDIS at the number one position. 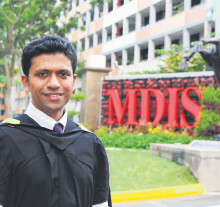 “Well, the Bradford MBA at MDIS tops my list, for the reasons that I spelt out earlier. The international exposure at MDIS is unparalleled. 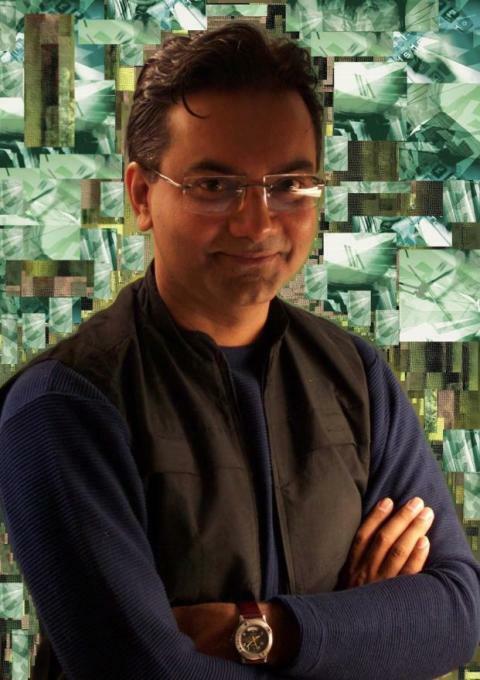 With students, teachers and staff from all over the world, this is where the Indian student will learn how Indian companies and Indian brands can conquer the world,” he substantiates. MDIS offers MBA programme in collaboration with UK’s Bradford University. “I think what struck me most powerfully about the MDIS programme is that it fuses the world of academics with the business world. But the Bradford MBA structures its academics around the dynamics of the real work environment; at the same time, it introduces students to new academic theories and concepts that offer a bird’s eye view of the marketplace.” Kurian says. 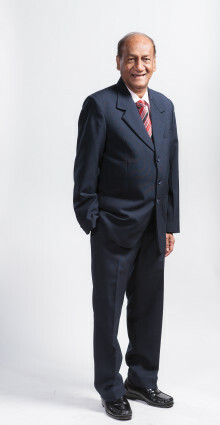 Dr Alby Anand Kurian is a faculty of Management Development Institute of Singapore (MDIS). Prior to joining the education sector, he made his career in advertising, producing and directing commercials for every multinational major from Coca-Cola to Frito Lays to P&G. His alma mater was Bombay Scottish School, St Xavier’s College, Elphinstone College, and Government Law College, Mumbai. He is credited to be first in his division at University of Cambridge Indian School Certificate examination and has been awarded scholarships throughout an exceptional academic career.